New Construction or Replacement Windows. We have what you are looking for at a great price. Thanks for the opportunity to provide you with a quote on new or replacement windows. To help us get started, please give us a few details on your project. Doors & Windows West has been in business for over 35 years. 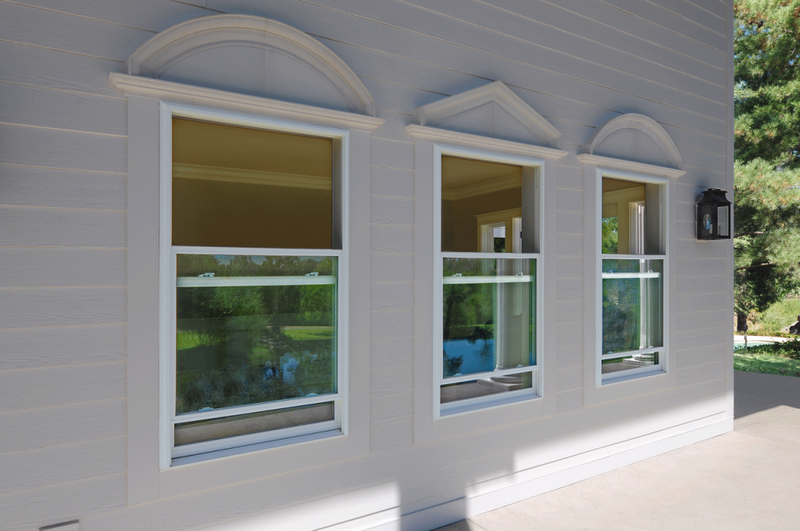 We offer a wide selection of quality doors, windows, moldings, and hardware at competitive prices and short lead times. Call today to start saving money on your products. Doors & Windows West is a subsidiary of KayDann Corporation.